Grounds Solutions, a family-owned and operated business based in central Phoenix, offers vegetation control, weed control to industrial, commercial, HOA and residential in Peoria, Arizona – No job too small or Too large. Applied to Landscape, planter beds, grass lawns, open lots, roadsides, and rights of way. Applied two times per year 6 months apart and warrantied between applications. The application of pre-emergent 2 times per year not only keeps your property clean but provides for substantial savings on Landscape Maintenance expense. If there are existing weeds on a site, we can mix Post-emergent weed killer with the pre-emergent and save our clients a lot of money by completing the job in a single application. Apply Pre-emergent to vacant lots or home pads and eliminate the cost of cleaning up mechanically and the weeds return a few weeks later. Arizona Has Winter annual weeds and Summer annual weeds so the battle is year around. There is not a bad time to start a pre-emergent program. Here are few of our weed control customer photos in Peoria. Ground Solutions’ experienced and well-trained weed control applicators in Peoria use high power sprayer and industrial tractor to apply low use rate weed killer to get the service done effectively and efficiently. Ground Solutions’ weed control service cover all area in Peoria. Nutsedge (Nutgrass) control in lawn & landscape. Nutsedge typically takes 3 applications over a season to control. After 1st application, treat again only after each individual stem has 3 blades of grass on it. 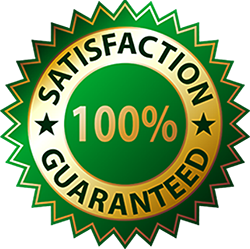 Ground Solutions’ weed control and lawn care services cover all surrounding cities in Phoenix areas. See our services coverage areas. Check out the following cities for your specific weed control need near Peoria. 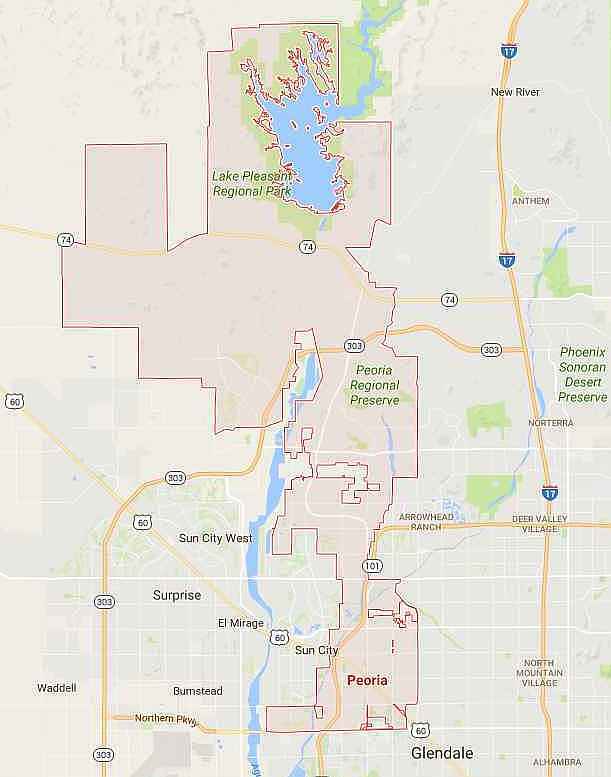 Glendale, Paradise Valley, Scottsdale, Carefree, Goodyear, Chandler, Tempe, Gilbert, Mesa, Phoenix. 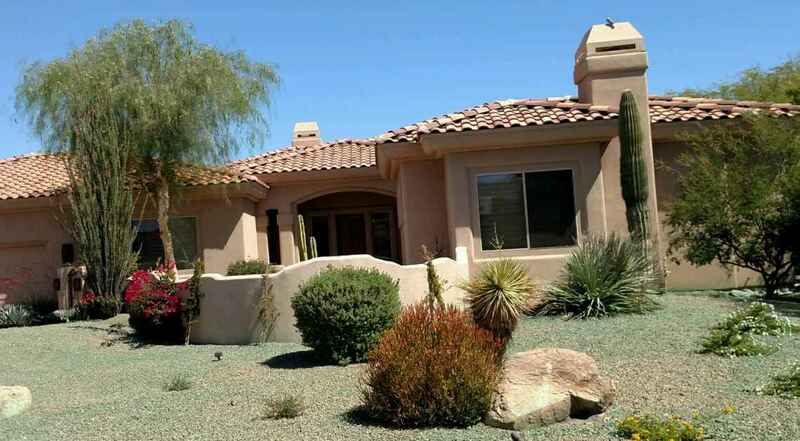 Desert Landscaping is very popular among homes in Phoenix metro areas in Arizona. Weed Control is a never-ending landscape project in the desert climate. Ground Solutions’ Weed Control can help make the homeowner’s job easier by using pre-emergent herbicides as well as follow-up post-emergent herbicides to keep the yard weed-free. We take our own words and pride in offering 6 month or seasonal applications in order to ensure that any future problems within the warranty period are Ground Solutions’ responsibility. You are covered. Ground Solutions’ commercial Weed Control offers a variety of services to benefit the commercial building owner. Whether it’s an office building, church, or strip mall, the presence of weeds on the property can prove detrimental to the area’s appearance. We also work with HOA (home owner association) to remove unwanted weeds in the community. For the best commercial weed control in the Valley, simply call our specialist or submit your free quote online.